Entered by: Grup Servicii Petroliere S.A. 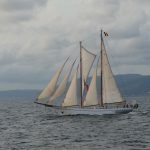 The Adornate is an authentic schooner with an elegant and imposing design, built in 1961 as a fishing boat and transformed into a schooner in 1997. In 2006 the ship was refurnished. It is specially designed for luxury and seaborne adventure lovers. In its time the ship ha sailed the entire Mediterranean Sea from the Balearic Islands, Barcelona and Valencia to the French Riviera, from Marseille to Monte Carlo. 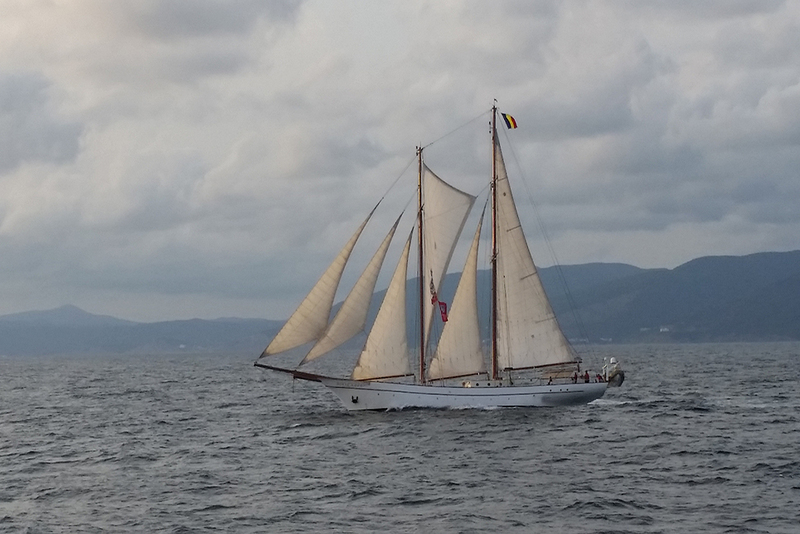 Chartered in countries such as Italy, Croatia and Greece, the Adornate has also participated in the most important maritime events in the Mediterranean Sea, such as the Cannes Royal Classics and Voiles de Saint Tropez. The 45 m schooner is capable to sail the world seas while offering the convenient option to make use of its 380 hp diesel engine and its 17,000 litre fuel tanks. The ship offers accommodation for 18 guests.